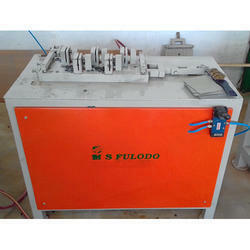 Our company is engaged in offering a comprehensive range of Battery Heat Sealing Machines, Intercell Welding Machine, Battery Plate Grinding Machine, Battery Hole Punching Machine and more. These machines are manufactured by our extremely qualified professionals using high-grade components as per the defined industry standards. 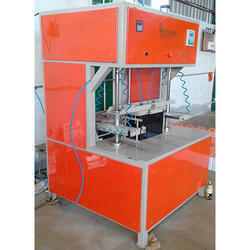 Prominent & Leading Manufacturer from Noida, we offer battery heat sealing machine and automatic battery heat sealing machine. Pioneers in the industry, we offer battery intercell welding machine and inverter battery intercell welding machine from India. 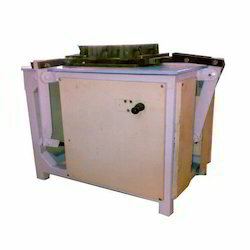 Prominent & Leading Manufacturer from Noida, we offer battery single hole punching machine and battery container hole punching machine. 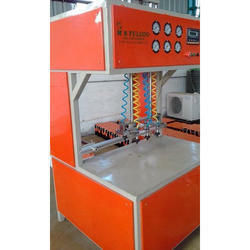 Leading Manufacturer of fully automatic battery making machine from Noida. 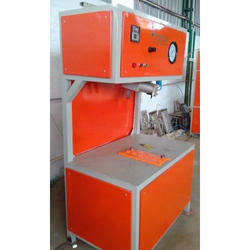 Offering you a complete choice of products which include battery cell testing machine. 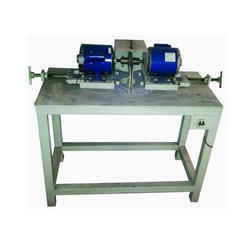 Providing you the best range of battery air testing machine with effective & timely delivery. 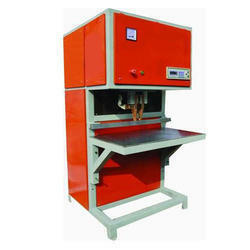 Providing you the best range of automatic date punching machine with effective & timely delivery.